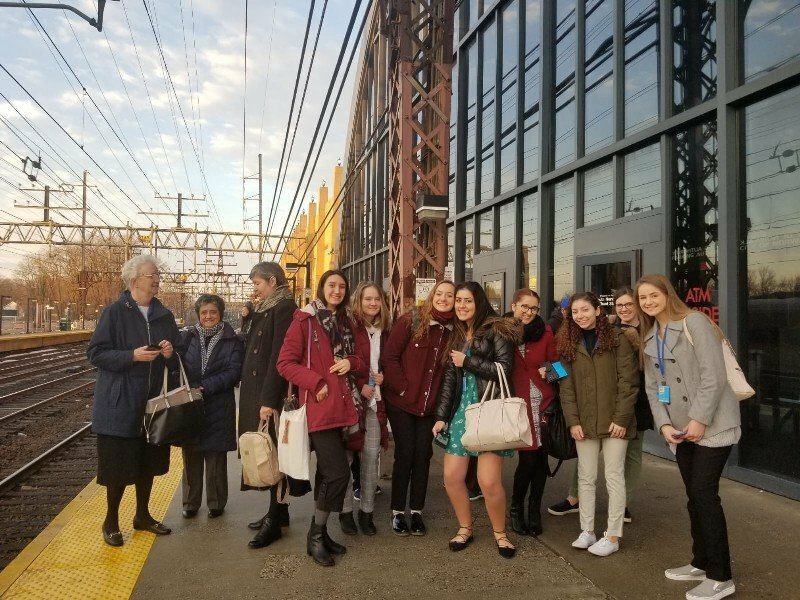 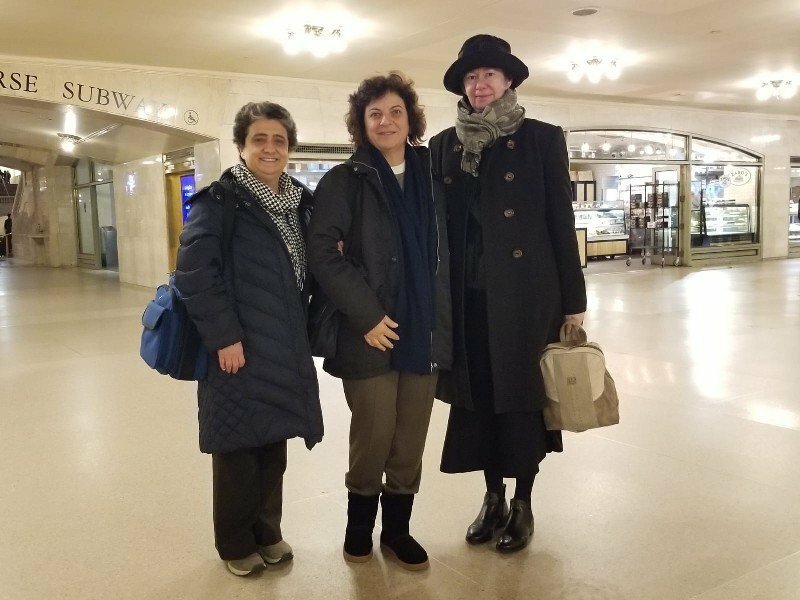 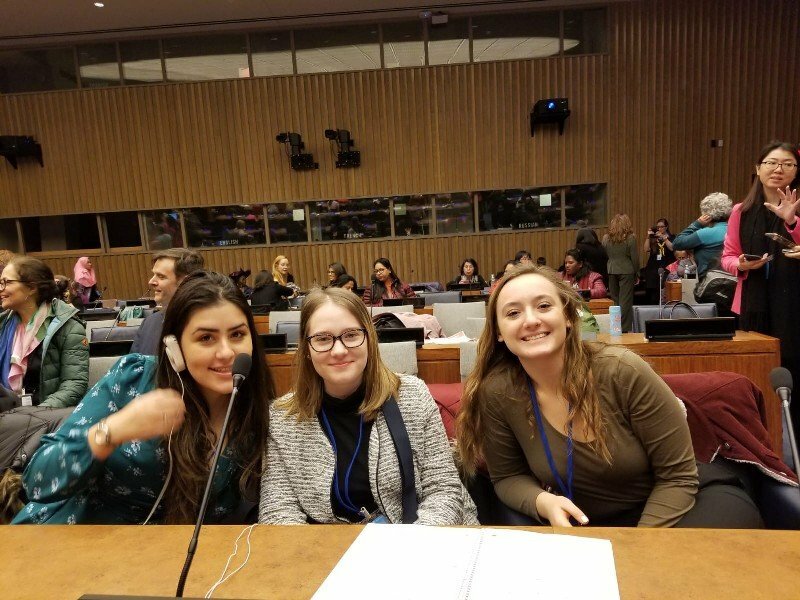 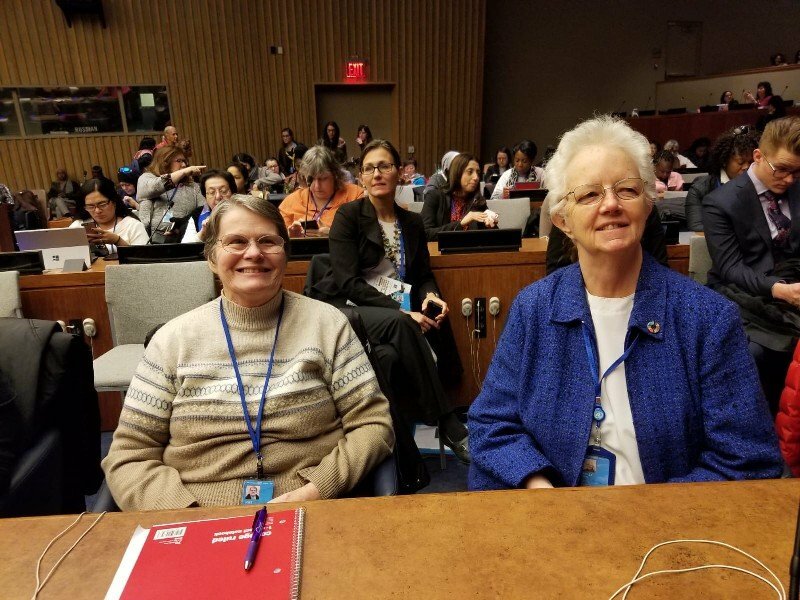 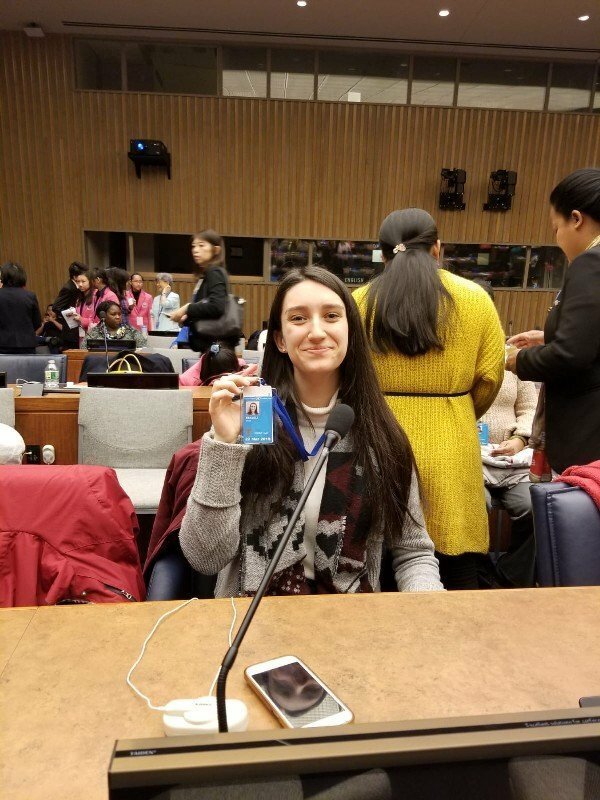 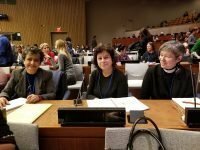 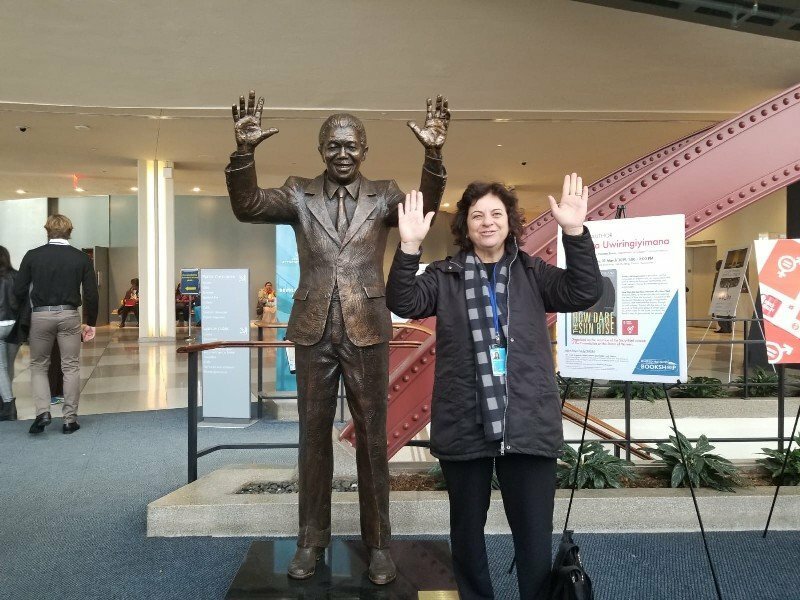 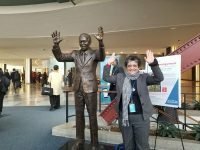 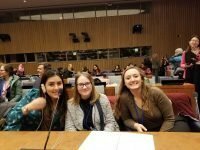 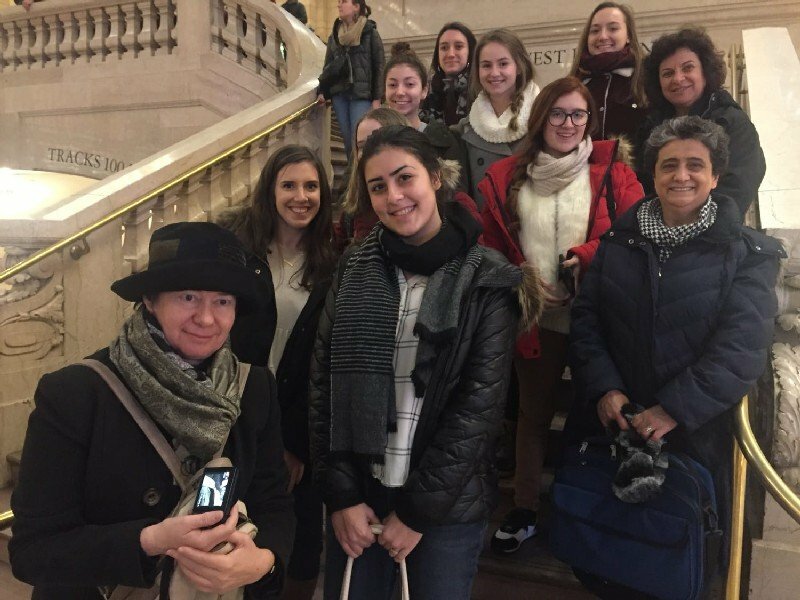 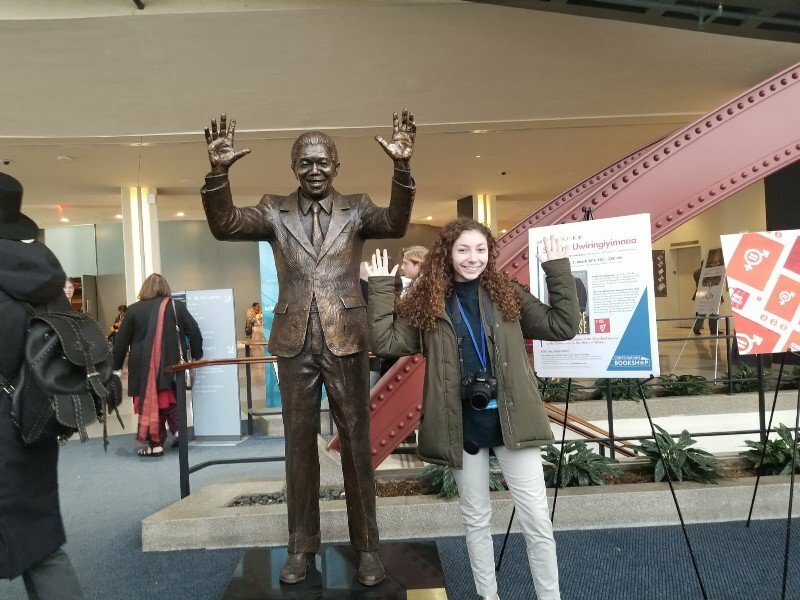 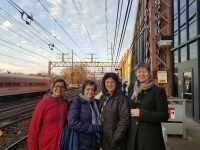 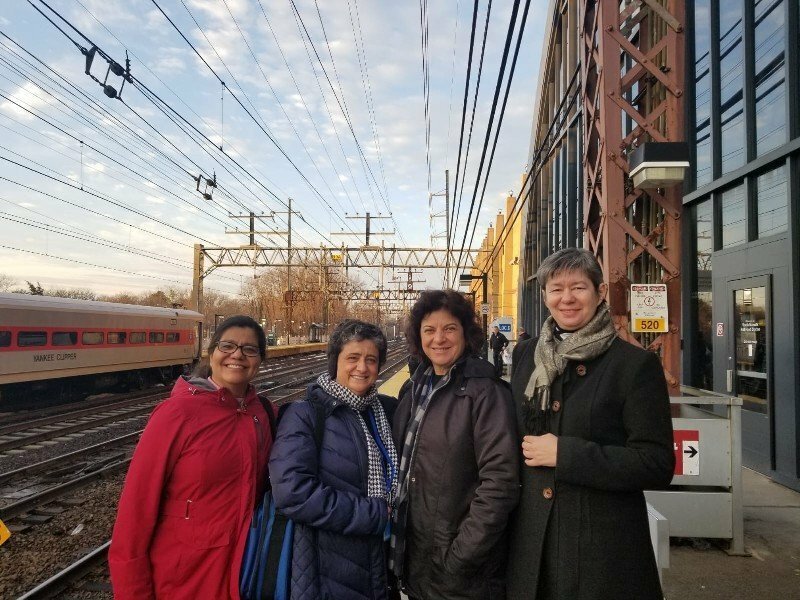 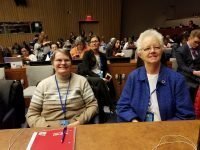 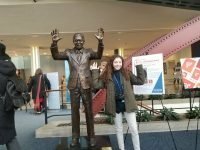 CSW63 opened March 11 at UN headquarters in New York. The day started on a sad note as many speakers prefaced their remarks with expressions of condolence and sadness over the plane crash in Ethiopia that claimed the lives of over 150 people including 21 UN colleagues. It was a very full day. At the end of it, Sister Beatriz asked the students to write a word or phrase to describe their experience on their first day at the UN.